I have been a student of psychology for the last few years. I learn and study how the human mind works and how our evolutionary and environmental backgrounds train us to respond to the world around us. How does this fit into marketing? Psychologists study sales psychology intensively, and their work helps us to develop marketing techniques that work. Learning and understanding how sales psychology can fit in with how we already work can help you to hone the strategy that you are already using. I know you’ve read a ton about this (and here’s one more: psychology concepts that drive social media followers), but you will learn that sales psychology has a lot more to do with how you understand people than how you understand marketing. 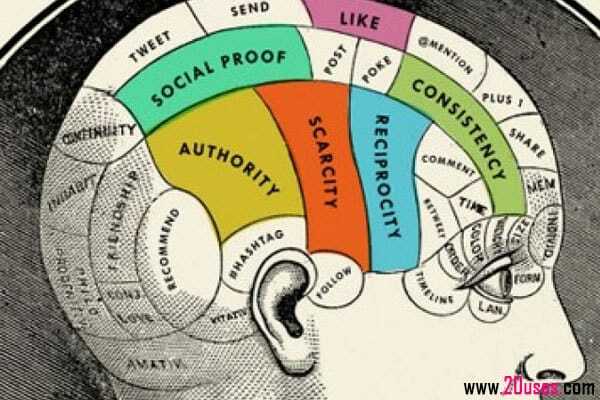 How does psychology apply to marketing? 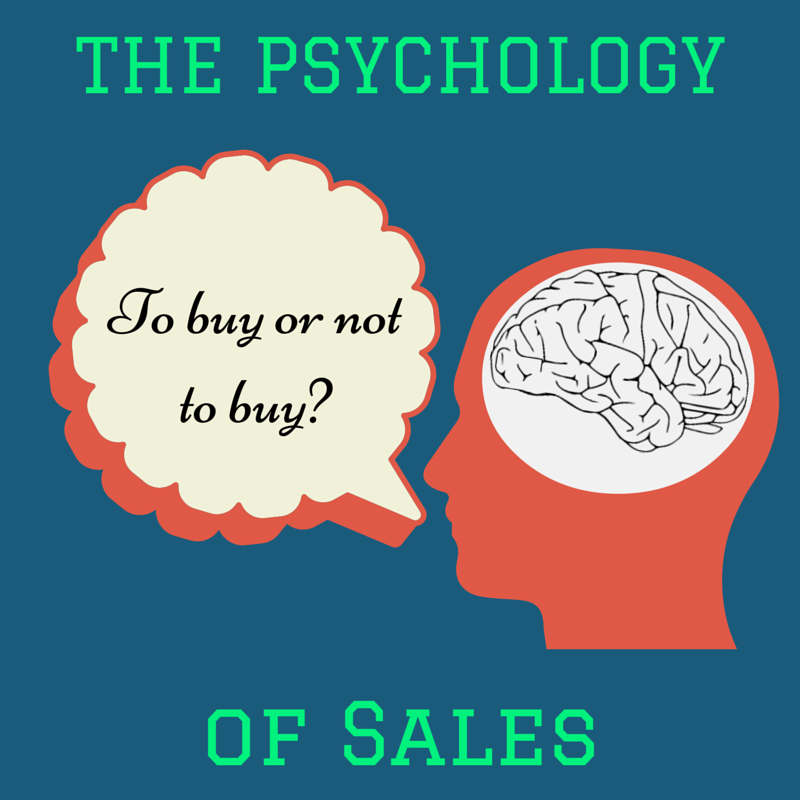 Before we understand sales psychology, we must understand basic psychology. 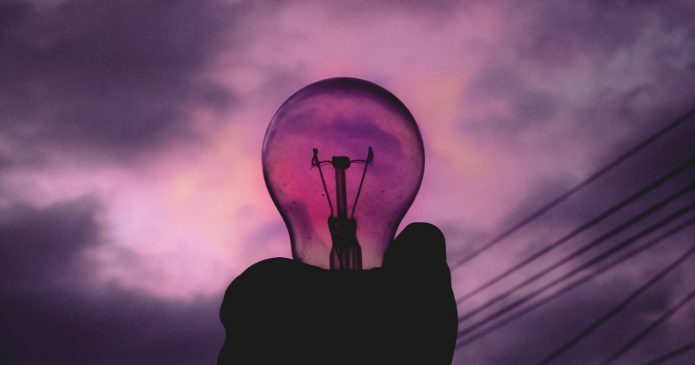 Many theories talk about how people work and operate in their daily lives, but a few basics relate to how people prioritize needs, how they respond to stimuli, and how our background as human beings makes us look at the world. What general theories can apply to sales psychology? 1 – First, prioritization of needs. The psychologist named Maslow created a hierarchy of needs. Reading the graphic b helps us understand Maslow’s hierarchy. People basically need to satisfy the need for food and water before they can move on to things that will make them feel loved and appreciated. Once these needs become satisfied, people will seek out options that will satisfy their needs to feel good about themselves. 2 – Now, to move on to how our minds respond to stimuli. Many individuals are familiar with the work of B.F. Skinner and may not realize it. Skinner came up with the idea that we can be trained to complete certain actions if certain stimuli are present by either reinforcing the behavior or punishing the behavior. This is known as operant conditioning. This idea has been reinforced in the marketing world for a long time yet to come, but we will put this together with Maslow’s work a little bit later. 3 – Finally, we need to discuss how our background as humans makes us look at the world. Our history as organisms comes from evolutionary changes. This much is certain. This means that we have a very developed sense of what matters in the world. Specifically, what will cause us harm, or what will make us happy. Our evolutionary background activates impulses that help us recognize threats. This threat response tells us either we need to flee or we need to fight. This is a fight-or-flight response. This evolutionary background also makes it so that we preserve energy in the face of obstacles. We want the shortest distance between ourselves and success. What does any of this have to do with sales psychology? Easy! All of these theories point to the idea that you have to satisfy certain impulses anytime you want to sell something to an individual. 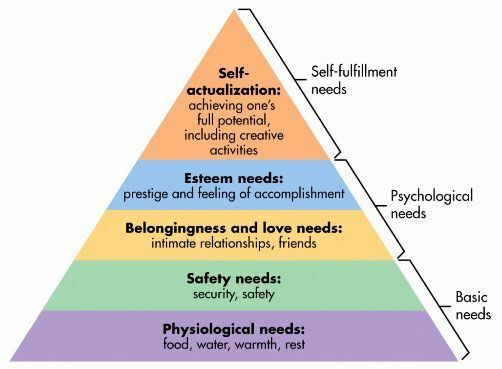 You need to reinforce that Maslow’s hierarchy of needs is somehow being met, you must reinforce the behaviors that have likely already been reinforced, and you must make it as easy as possible to achieve a purchase. Let’s put this into some actionable responses. Make sure that your product is presenting a benefit to your consumer. Whether it be to make them feel better about themselves, to help satisfy their security and safety needs, or to make them feel wanted or loved. For example, if you are selling software, convince your customers that your software will help them make their jobs more secure, or keep their financial information secure. If you’re selling flowers, show how your product is the best product to make them feel loved and wanted. Selling a service like legal services requires selling the idea that your security needs actively matter to you. You can sell any product with the idea that it meets Maslow’s hierarchy of needs. An excellent case study of how to do this is an ADT ad that convinces a little boy that his home is free of supernatural intervention. ADT successfully not only markets to the safety and security needs of the parents but also manages to sell to the esteem needs of the family. 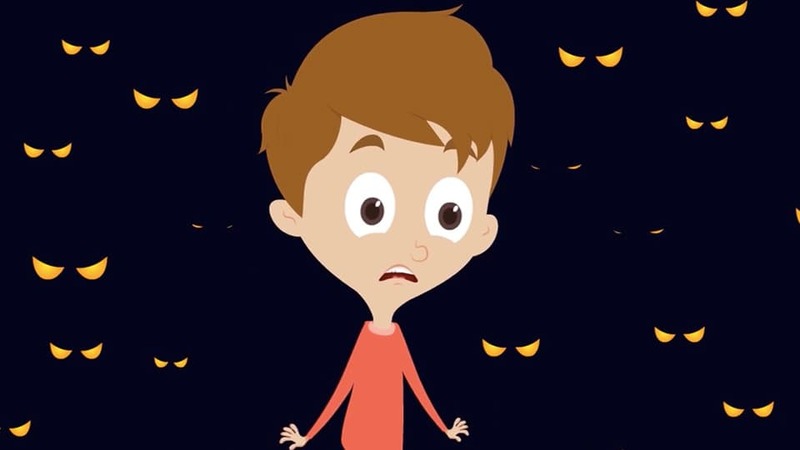 By convincing the parents that the child is safe, they know that their loved one is safe and gives them a sense of esteem about keeping their child safe. This is definitely not the first time that you’ve heard this, but a sense of reward in your customers is essential to them partaking of your product or services. 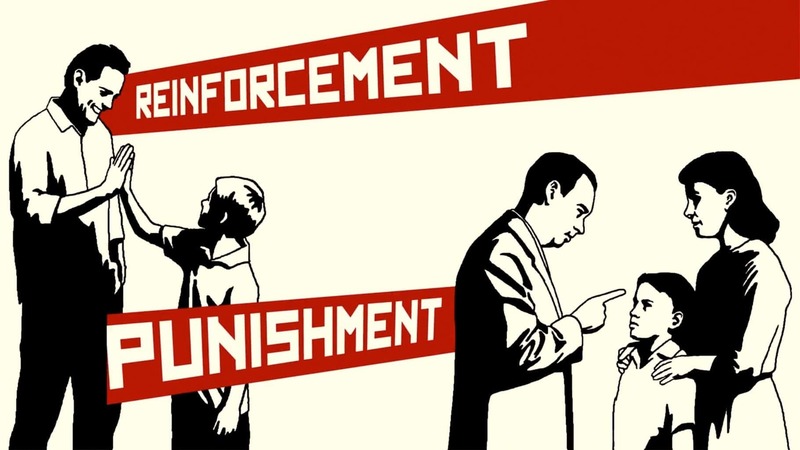 Not only is a sense of reward essential, but a sense of punishment may not be harmful. We see this often with cellular phone ads. Cellular companies use techniques very reminiscent of operant conditioning in their advertising. You will recall seeing many a cellular phone commercial providing a price to their customers. 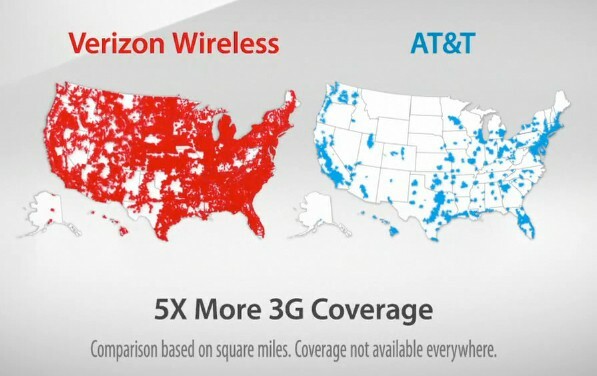 These companies also knock the competitors for their lack of network coverage or lack of speed. This instills a sense of reward by indicating that you’ll get better speeds with them. It also instills a sense of punishment because you will be punished by slower speeds and worse coverage by staying with their competitors. Because we are creatures who value time, we do not want to waste time messing around with a website. Try to make it very simple to find where to get the product or service. Make your checkout process friendly and inviting, and avoid the big red button. Instead, try soothing colors that still catch your attention like teal or bright blue. In dlvr.it‘s case, a simple color change to the checkout button made a huge difference in sales. The button changed from blue to teal. It is interesting how small changes can appeal to the consumer. Remember to put yourself in your customer’s shoes and figure out what will draw the most attention. I know we got a little bit technical in this post, but the essence of marketing is to make something essential for your customers. Make it so that their lives are easier. Sales psychology is all about applying common psychological theories to your sales practices. While these may only be a few theories, they are widely accepted theories and will help you understand your consumer much better. Remember that once you refine your posts, you can automatically share them with a number of tools. Check out our blog post to discover the top social media automation tools. We have published many articles in the past about writing great blog content. Check out our articles with more write great blog content or find out how to boost traffic with evergreen content.